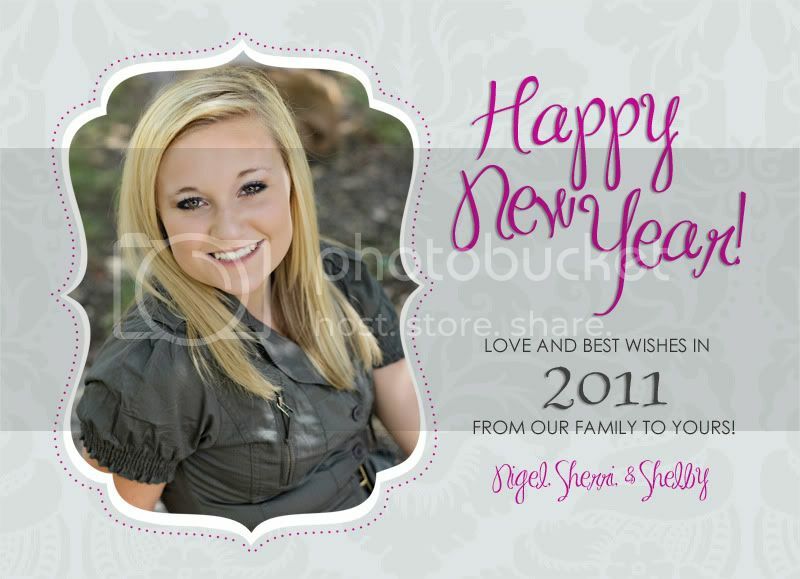 Here's a New Year's custom greeting card I just did for this family. This type of card is perfect for those that just didn't get Christmas cards out last year! Can you believe it is 2011?